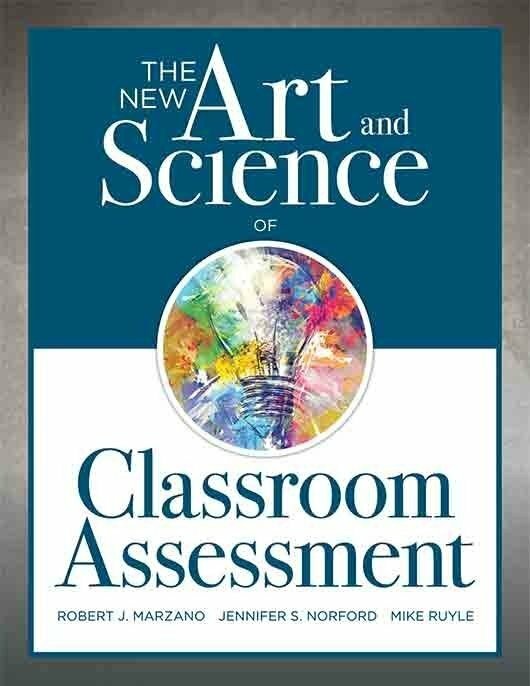 Only when teachers have in-depth knowledge of reading skill and literacy development can they deliver best-practice reading assessment and instruction to students. 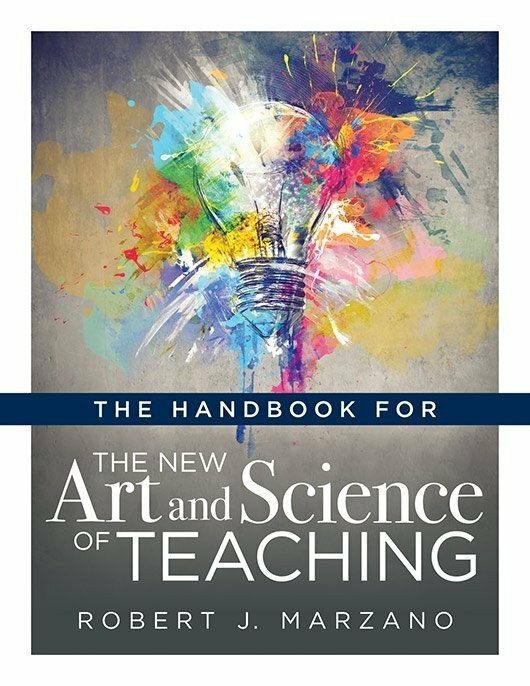 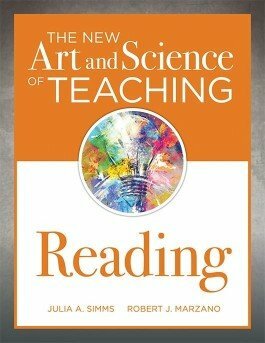 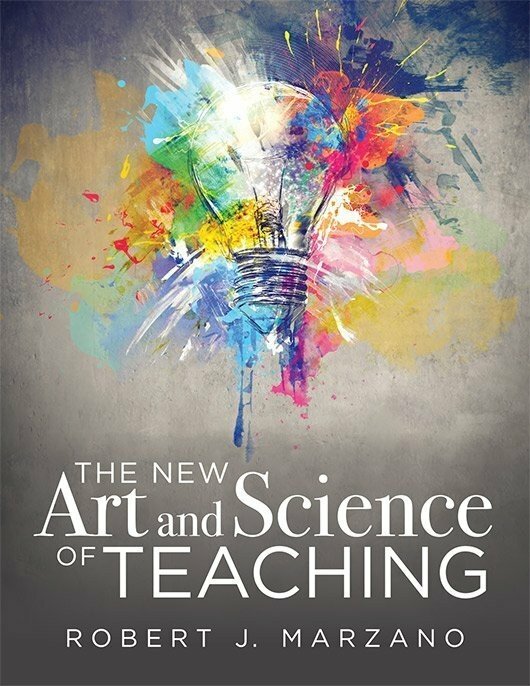 The New Art and Science of Teaching Reading presents a compelling model for the stages of reading development structured around five key topics: (1) foundational skills, (2) word recognition, (3) reading fluency, (4) vocabulary, and (5) reading comprehension. 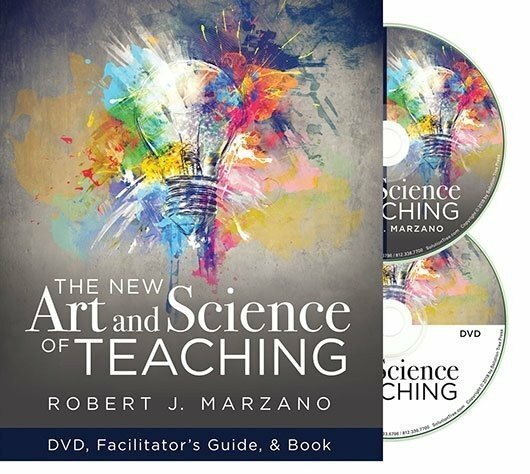 More than 100 reading-focused instructional strategies are laid out in detail to help teachers ensure every student becomes a proficient reader. 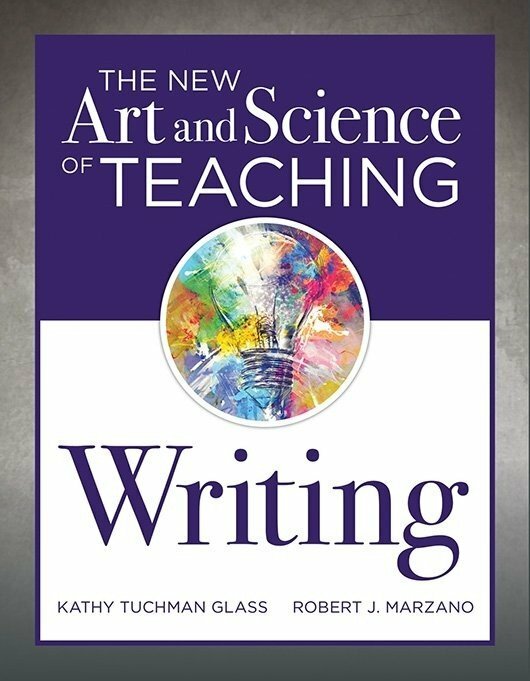 Guide students at all stages of literacy development, from learning the basic concepts of print to demonstrating advanced reading comprehension.